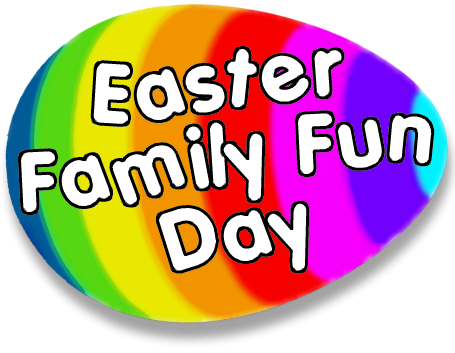 is our Easter family Fun Day. 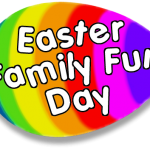 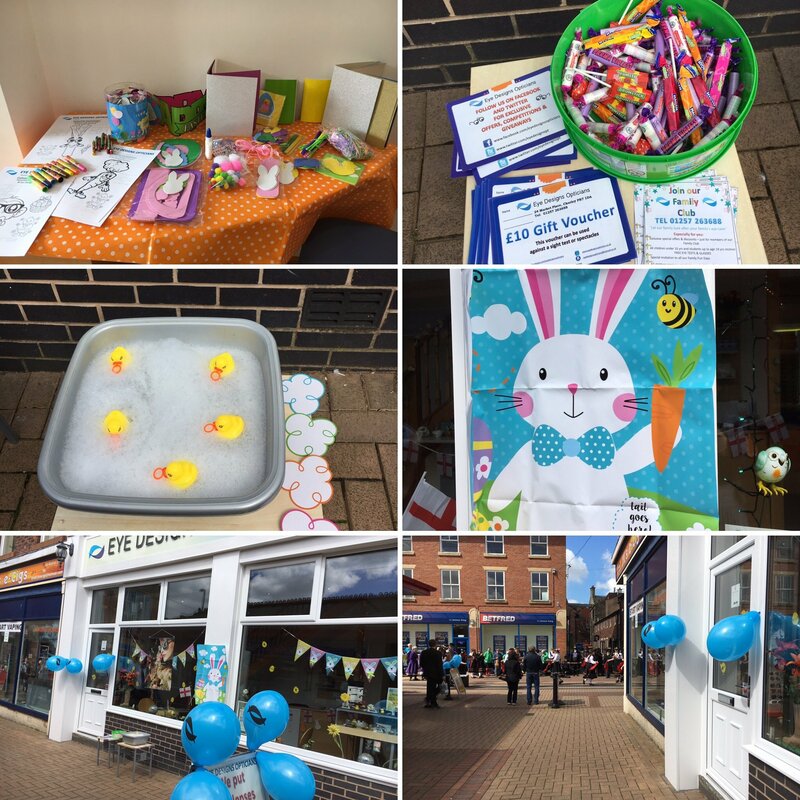 Join us for Eye tests, Easter activities, and Easter Treats for the children. 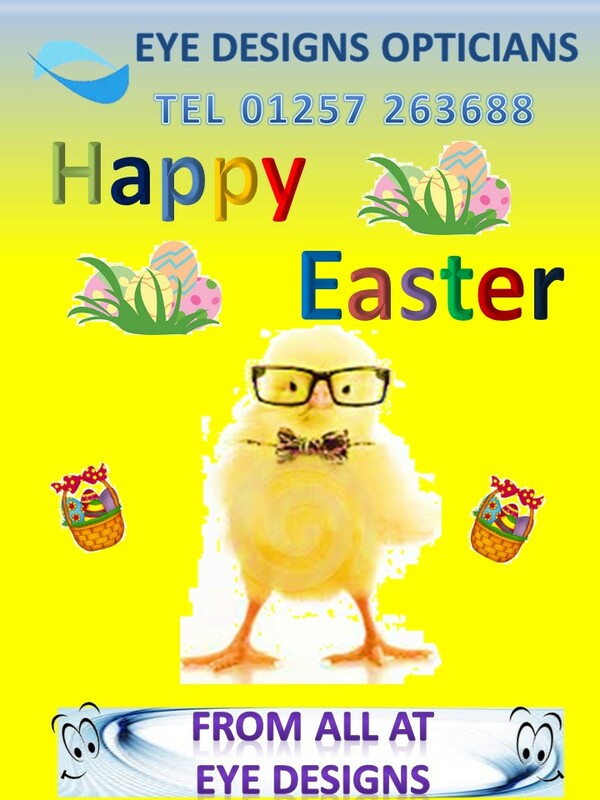 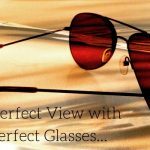 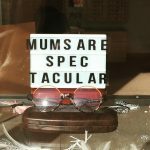 If you require an eye test for yourself or your family please call 01257 263688, booking is essential. 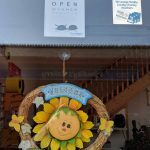 We’re offering FREE eye tests over the Easter holidays too so make sure you book your eye test now on 01257 263688 and I’m sure we can allow the grown ups some Easter fun and treats too.